We take great pleasure in introducing ourselves as one of the pioneer Pest Control companies in Virginia, Maryland, Fairfax VA, DC, Northern Virginia and Alexandria VA. We have 22 years of experience in the field of Pest Control. We are highly equipped with the latest machinery and well trained staff. Pest chase is one of the best pest control companies in Alexandria VA rated by threebestrated.com. 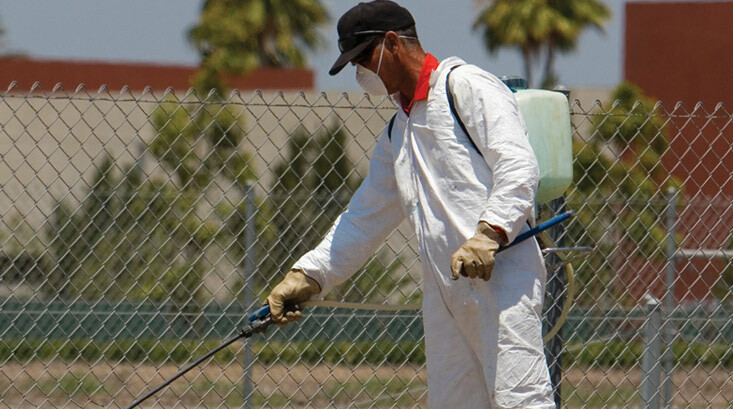 Our quality of work and guaranteed service backed by our experience and advancement in the field of pest control have enabled us to have an innumerable list of customers. We have different categories of services to suit your requirements. Regular services done at specified intervals,will keep your Office and Residence premises free from Cockroaches, Spiders, Flies, Silver Fish, Honeybees, Wood borers, Mosquitoes and other insects. Termite Control done by us is guaranteed for ten years. The rates will depend upon the area to be covered and the type of Affordable Pest Control required. For further information and enquiries please email,call of fax our office.